Get your pet's medication and food delivered right to your door. Learn more. Developed over 6000 years ago in China, the same conditions people are treated for can be managed in our pets. Rather than focusing on specific disease signs (Western Medicine), Eastern medical philosophy is to address balance within the body and overall health. Insertion of needles at specific points on the body (on pathways called meridians), diet and nutrition modification, and supplementation with ancient herbal preparations we are able to manage pain, a number of metabolic issue (kidney failure, diabetes, thyroid problems, and seizures to name a few) and even help pets with anxiety issues. Sessions typically last an hour, and most pets remain completely relaxed for the treatment. 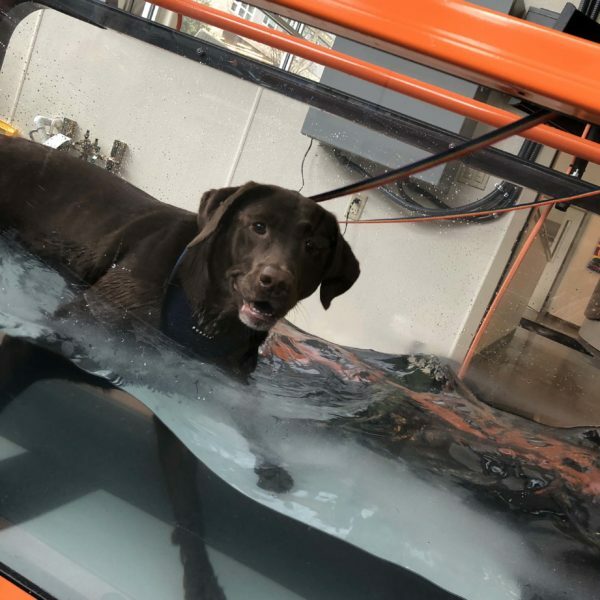 The underwater treadmill is a great way to get your pet back on all 4! Whether recovering from an orthopedic surgery, needing some activity to help combat arthritis, or just to drop a few pounds, exercise in water is a safe, effective alternative to activity on dry land. Talk to our team about setting up a plan for your pet today! Get the latest on news and events at LUVC, as well as information important for pet owners and pet lovers! Not just taking the temperature and giving shots! Our pets will age much faster than we do, so it is important that they have a comprehensive physical examination at least once a year. Old age is not a disease, and many of the signs we attribute to aging can actually be treated or prevented! From routine blood work and parasite exams, to in-depth analysis on machines on site, we can quickly run laboratory tests that take others 24 hours or more to perform. When your best friend is sick, every second counts! Even with proper preventative medicine, our pets can get sick. We have the tools and knowledge to diagnose, treat, and manage even complicated medical issues. Diabetes, thyroid disorders, and cancer are but a few of a long list of complicated medical cases we are prepared to treat. "Routine" or not, surgery is scary! We meet and exceed safety guidelines for surgical procedures, from check-in to check-out. 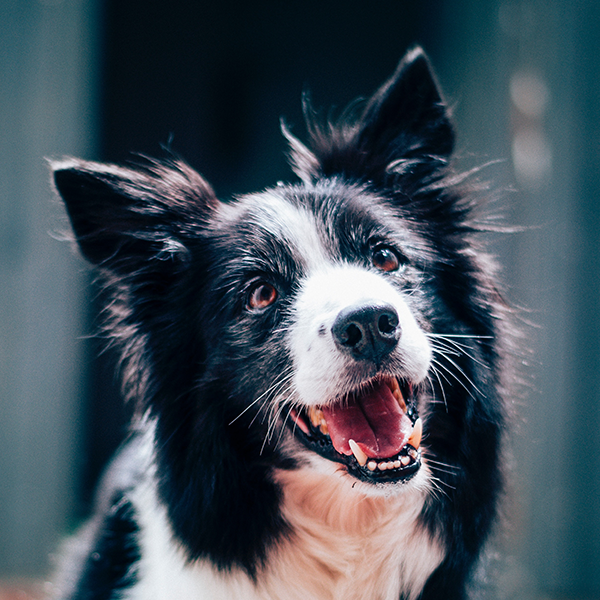 State-of-the-art monitoring equipment and a highly trained staff ensure safety for your pet, and rigorous pain management protocols focus on comfort and recovery. This completely non-invasive technology allows the veterinarian to “see” internal structures with great accuracy. Thanks to the internet and a network of board-certified radiologists throughout the country, most ultrasound studies can be viewed by a specialist within hours of submission. Not just a cosmetic consideration! 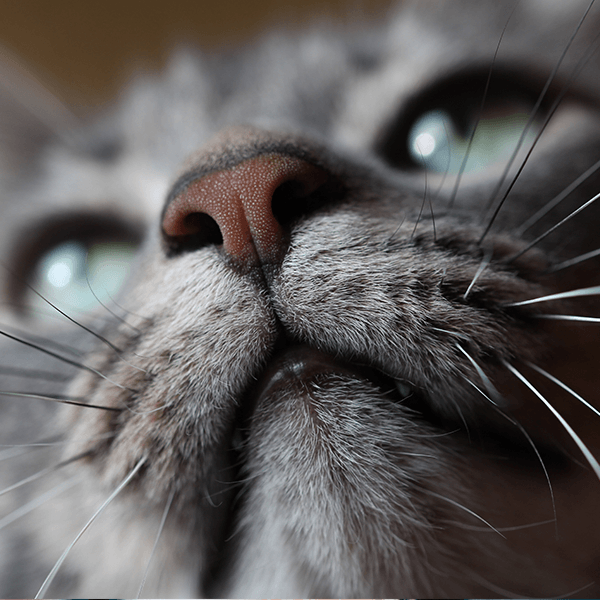 The health of our pets mouths are directly related to their overall health. Many liver, kidney, and heart problems can be prevented with proper oral hygiene. Thank you for taking such good care of Wilco when our friend had to bring him in for an evaluation. We were out of the country and worried about him but we knew he was in good hands with Dr. Carson and the team! Dr. Bridge was very knowledgeable, professional and most importantly kind and caring with my dog Charley. I highly recommend Lake Union Vetenary Clinic. Excellent service and care! Dr. Waterhouse and team are always so great and welcoming. Having a dog with a brain disorder, they are so attentive to my pups needs including with helping me improve the quality of my pups life. Save time at check-in by completing our new client information form before your first visit! Please know that the date and time you have selected may not be available. We'll contact you to confirm your actual appointment details. Has your pet been seen here before? I understand that the date and time I have selected may not be available and LUVC staff will contact me with final appointment details.